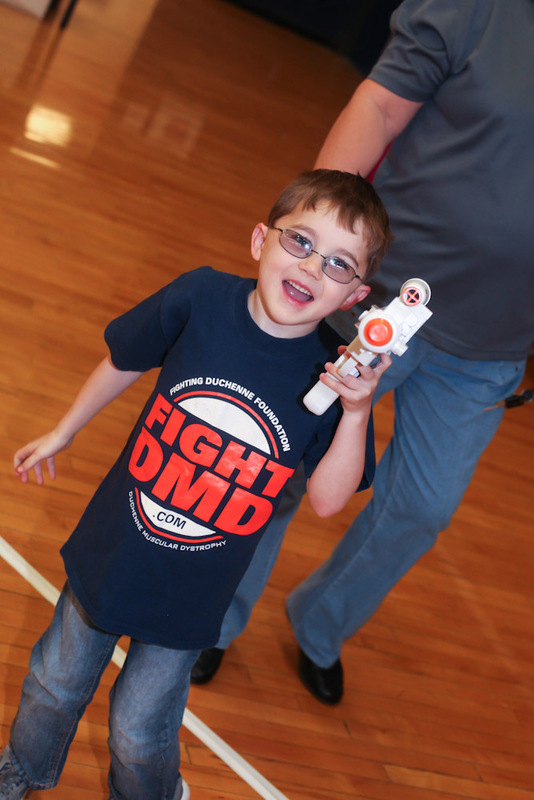 2015 Dunk Duchenne's already came and went! Don't miss out on next years Dunk. Join us as we bring together Celebrity Faces from the NFL, NBA, NCAA, along with Country Music artists to bring Awareness to Duchenne Muscular Dystrophy. Help us DUNK Duchenne Muscular Dystrophy, this disease has no known cure; it is crippling for boys by the age of 12, paralysing by late teens and deadly by early 20′s. All proceeds to benefit the FIGHTING DUCHENNE FOUNDATION (FightDMD.com) in order to begin a research department in partnership with Monroee Carell Jr Children’s Hospital at Vanderbilt. 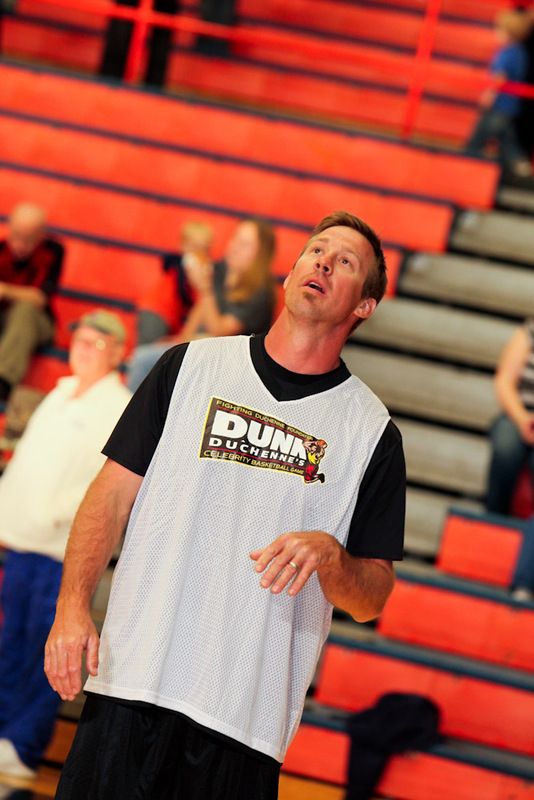 Appearances by: Jim Farmer (Former Denver Nugget), Derrick Mason (Former Tennessee Titan), Kirk Haston (Former Charlotte Hornet), Brad Hopkins (Former Tennessee Titan), Bubba Wells (Former Dallas Maverick), Randy Fuller (Former Pittsburgh Steeler), Dave Stewart (Former Tennessee Titan) and Special Guest: Anson Mount (Hollywood Actor and Former DCHS Cougar).